alaTest has collected and analyzed 4 reviews of Acer TravelMate P658. The average rating for this product is 4.4/5, compared to an average rating of 4.1/5 for other products in the same category for all reviews. Opinions about the reliability and image quality are on the whole positive. The connectivity and durability are also mentioned favorably. There are some mixed views about the screen. There are some less positive opinions about the battery. We analyzed user and expert ratings, product age and more factors. 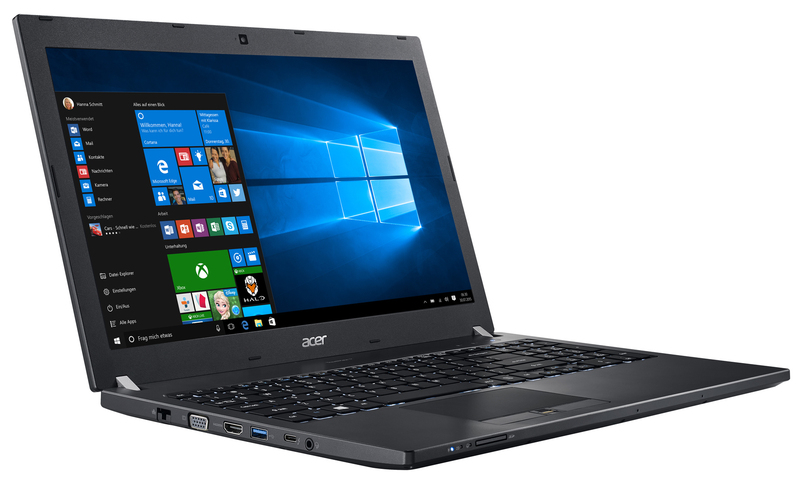 Compared to other products in the same category the Acer TravelMate P658 is awarded an overall alaScore™ of 89/100 = Very good quality. A fair deal. With its latest TravelMate P658-G2 top model, Acer is certainly bringing out the big guns: SSD/HDD combo, LTE modem, 16 GB of RAM. All that comes in addition to low operating noise, decent battery life, and a three-year warranty.